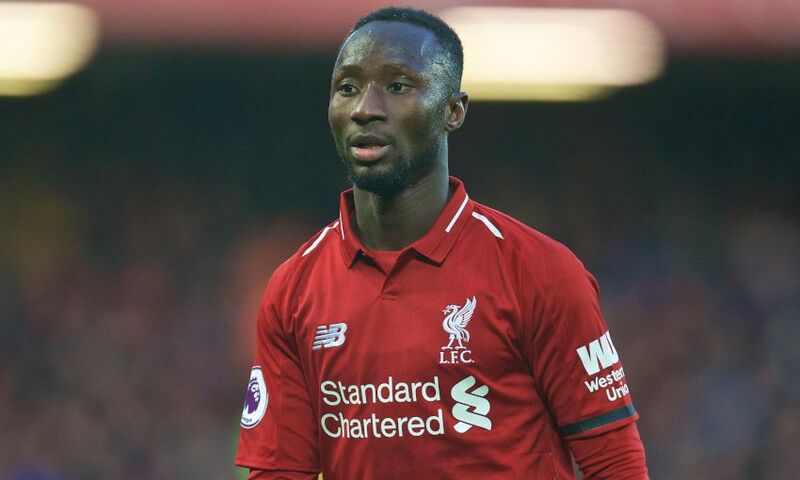 Liverpool will check on the fitness of Naby Keita ahead of Wednesday night’s meeting with Watford after illness ruled him out of training on Monday. The midfielder missed the workout at Melwood, but is expected to re-join his teammates for Tuesday’s session. Elsewhere, Klopp confirmed Dejan Lovren is making good progress in his rehabilitation from a hamstring injury - but won’t be available for selection against the Hornets. He said: “[Dejan is] getting closer; they are all getting closer, thank God - the injuries don’t get more serious in our rehab.